The Finance Ministry has clarified that the Taxation Laws (Second Amendment) Bill, 2016 has not introduced any new provision regarding chargeability of tax on jewelry. "The Bill only seeks to enhance the applicable tax rate under section 115BBE of the Income-tax Act, 1961 (the Act) from existing 30% to 60% plus surcharge of 25% and cess thereon. This section only provides rate of tax to be charged in case of unexplained investment in assets. The chargeability of these assets as income is governed by the provisions of section 69, 69A & 69B which are part of the Act since 1960s. The Bill does not seek to amend the provisions of these sections. Tax rate under section 115BBE is proposed to be increased only for unexplained income as there were reports that the tax evaders are trying to include their undisclosed income in the return of income as business income or income from other sources. The provisions of section 115BBE apply mainly in those cases where assets or cash etc. are sought to be declared as ‘unexplained cash or asset’ or where it is hidden as unsubstantiated business income, and the Assessing Officer detects it as such. ", states the PIB release. It is clarified that the jewellery/gold purchased out of disclosed income or out of exempted income like agricultural income or out of reasonable household savings or legally inherited which has been acquired out of explained sources is neither chargeable to tax under the existing provisions nor under the proposed amended provisions. In this connection, a reference to instruction No.1916 is also invited which provides that during the search operations, no seizure of gold jewellery and ornaments to the extent of 500 grams per married lady, 250 grams per unmarried lady and 100 grams per male member of the family shall be made. Further, legitimate holding of jewellery upto any extent is fully protected. (b) Vide circular dated 11.5.1994, instructions have been issued in the matter of search and seizure of gold jewellery. (c) Jewellery and ornaments to the extent of 500 gms for married lady, 250 gms. for unmarried lady and 100 gm for male member will not be seized, even if prima facie, it does not seem to be matching with the income record of the assesse. 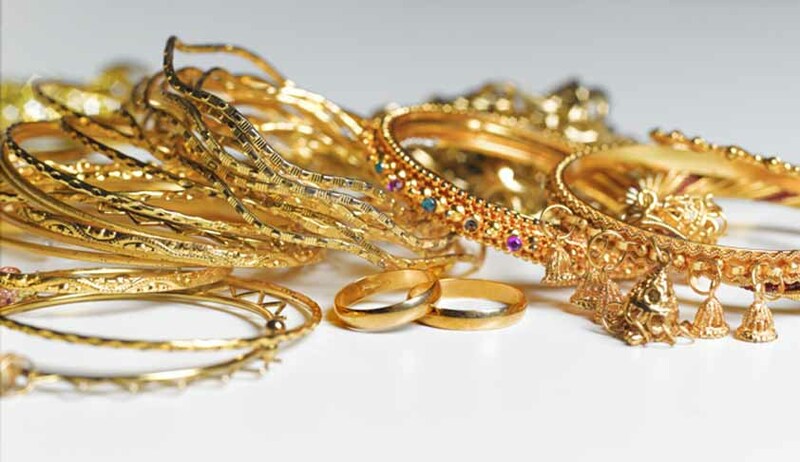 (d) Officer conducting search has discretion not to seize even higher quantity of gold jewellery based on factors including family customs and traditions.